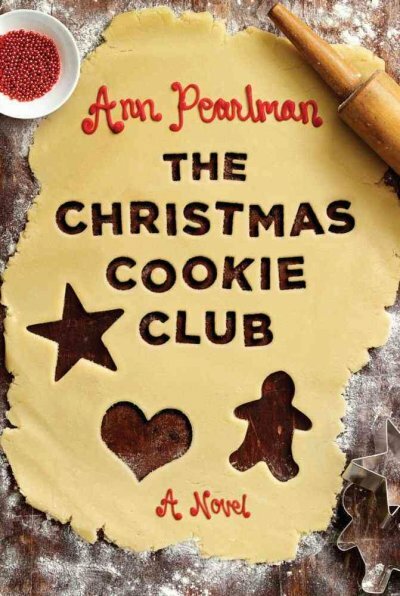 This was the kind of Christmas book I was looking for: a tale of friendship, love, family and cookies. The Christmas Cookie Club is the background for twelve women annually coming together and sharing their lives and cookies. The bonds of friendship are woven and tangled in believable bonds. I can easily see myself reading this every holiday season. I enjoy this book so much! And one of these days, I'm gonna make those little cheeseburger cookies.